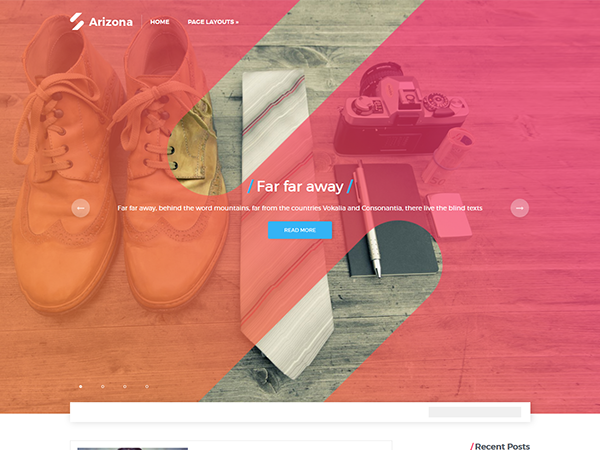 Any creative studio, innovative portfolio website or personal web page needs in Arizona to be unique in its style and be outstanding, remarkable and easy to manage for both visitors and developers. 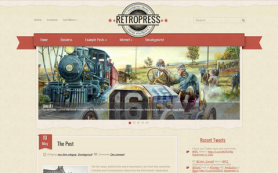 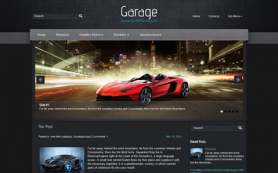 Arizona free WordPress theme has all these features and much more. 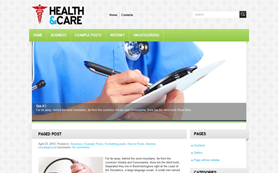 Usability of this theme is on the high level, it comes with smooth scrolling option and responsive mobile mode. 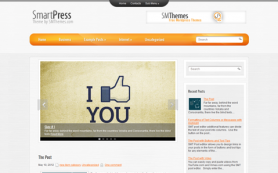 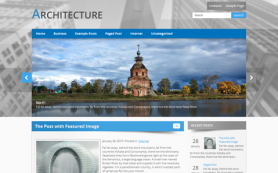 You can afford yourself any wish with this stunning framework for WordPress website. 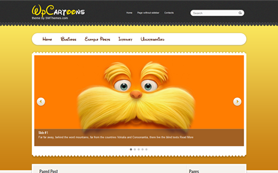 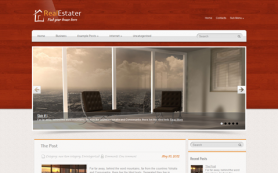 Download Arizona creative WordPress theme and set up your own web page today.